is Installation, Conceptual Artist and Professor for Art. The Golden Lion Award at Venice Biennale 2017. 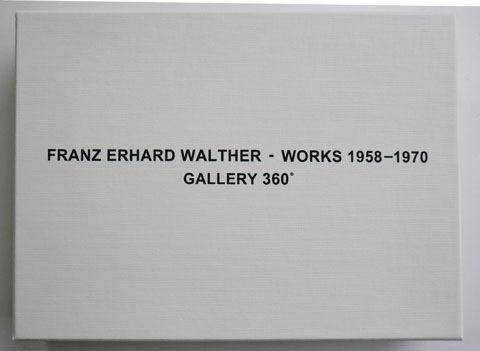 We published the portfolio of Walther's early works, who made unique sculptures using cloth. 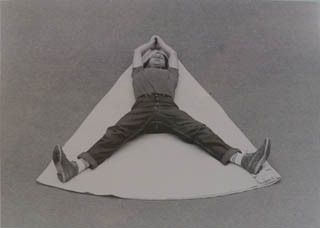 He used to do performances that a few people went into an artwork made of cloth to lie down on the floor or to be carried by other people. This is a valuable record of the activities of that time, which was truly original. You can now see them only through documentary photography. 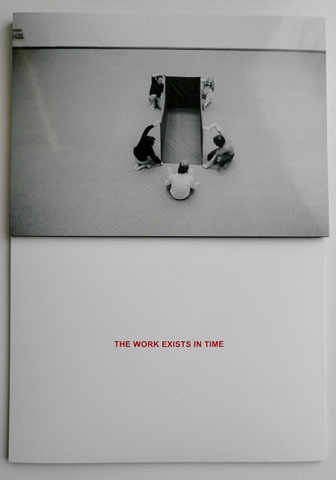 The record of the performances is multiplied to have a portfolio, and nine pieces of text cards are produced. Walther also picks up clothes of five colors, which are actually used for the sculptures and they are appended.